The March 2014 issue of Meanjin is full of outsiders, revolutionaries and dissenters. We discover a lost archive of photographs of Charmian Clift on and George Johnson on Hydra in an essay by Paul Genoni and Tanya Dalziell, while James Douglas take a look at the unique powers of persuasion employed by journalist and writer Anna Krien In the Meanjin Papers essay, Paul Daley brings us the shocking history of Australia's unidentified Indigenous remains and we have a rich mix of memoir, fiction and poetry in this special bumper issue. 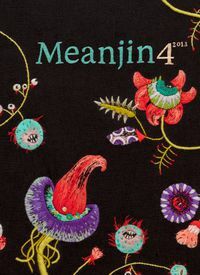 Meanjin is a quarterly literary journal publishing the best new writing from established voices and emerging talents. 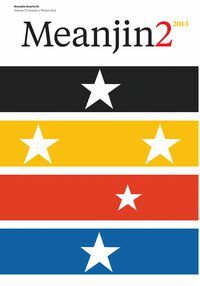 For over 70 years Meanjin has articulated questions of national importance, questions or art, culture, policy and identity, as well as introducing some of the greatest literary names Australia has ever produced. It continues to be a touchstone of Australian cultural life. 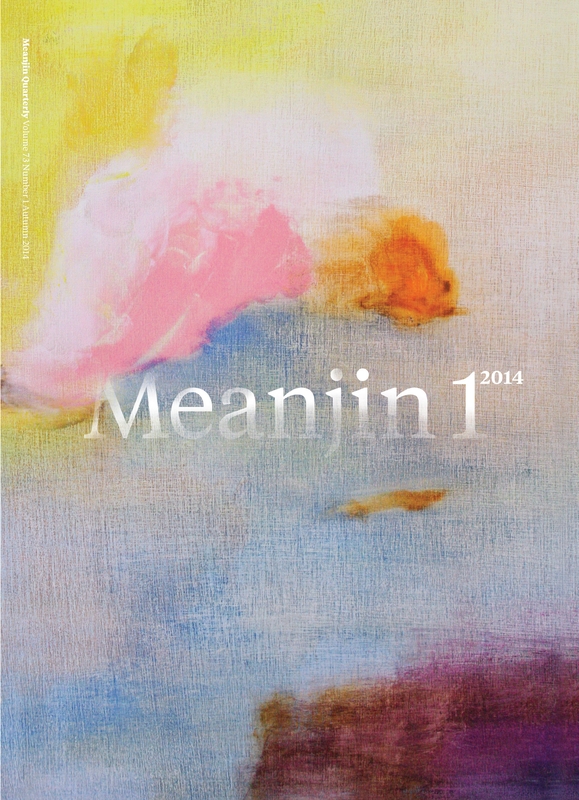 The March 2014 issue of Meanjin is full of outsiders, revolutionaries and dissenters. We discover a lost archive of photographs of Charmian Clift on and George Johnson on Hydra in an essay by Paul Genoni and Tanya Dalziell, while James Douglas take a look at the unique powers of persuasion employed by journalist and writer Anna Krien. 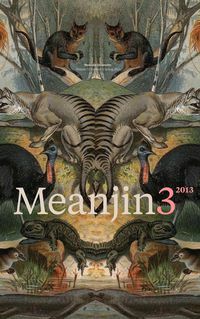 In the Meanjin Papers essay, Paul Daley brings us the shocking history of Australia's unidentified Indigenous remains and we have a rich mix of memoir, fiction and poetry in this special bumper issue. 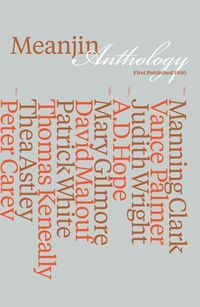 In this issue: David McInnis, Jo Lennan, Tara June Winch, Paul Daley, Paul Genoni, Tanya Dalziell, Martin Langford, Robin Gerster, James Douglas, Oliver Mayo, Jim Davidson, Benjamin Nicoll, Joe Dolce, Ben Stubbs, Caroline Hamilton, Kirsten Seale, Irma Gold, David Cohen, Bernard Comment, Laurie Steed, Antonia Hayes, Ailsa Wild, Luke Ryan,Christie Nieman, Mike Ladd, Elizabeth Smither, Mark Tredinnick, Pam Schindler, Subhash Jaireth, Andrew Sant, Peter Rose, Ron Pretty, David Brooks, Stuart Cooke.